Life transitions are at their most readily apparent in the late Summer-early Fall period: we feel the turning of the seasons — in nature and ourselves. I’ve certainly felt this personally this year as the days move towards early September. My youngest child is heading off to university this fall, and so this seasonal turning matches the turning of the seasons in my own life. Who knew there were so many seasons, so many life transitions in adulthood! Well, it turns out psychologist Daniel J. Levinson did, or at least knew more about it than most of us. His groundbreaking work on the seasons of men’s and women’s lives postulated four stages, overlapping to some degree, that run right through the life cycle: 1. Childhood and Adolescence (birth to 20); 2. Early Adulthood (17-45); 3. Middle Adulthood (40-65); and, 4. Late Adulthood (60 and up). According to Levinson, each stage has a stable period, and transitional stages between it and the other stages. 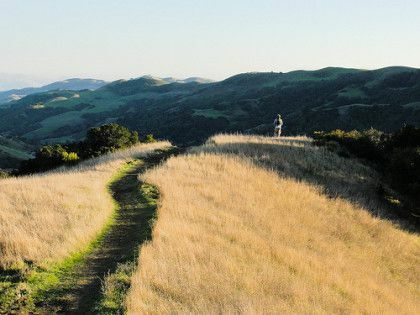 Whether or not he gets these precisely right, it ‘s hard to avoid his basic intuition that life consists of stages and seasons — an intuition shared by Jung. It’s essential to discern the season of our lives. What is it that life is bringing to us at this time, right here, right now? Can we see it? Can we let it be what it is? Or are we straining to return to some long past reality, trying to fit the present into the mold of a now non-existent past? Or, striving in some grim, relentless way to bring an as-yet non-existent future into existence, and, in the process, missing what life is bringing to us now? Or, am I stuck in a major life transition, knowing that I can’t remain in the past, but unsure about how to move into the future? September is a time that really brings home the realities of the seasons of our lives. Sometimes it’s hard to embrace the present moment and its meaning. We’ll see this reality powerfully mirrored in the faces of some of our children as they face the reality of going back to school! Still, we have to accept what our lives are, and what we face at the moment, in both our inner and outer worlds. We also have to be strive to be aware of the feeling response of our inmost being to the season — whether it is anxiety, acceptance, grief, yearning, or any other reaction. 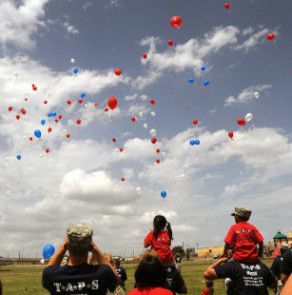 Life transitions, especially major life transitions, touch our depths. 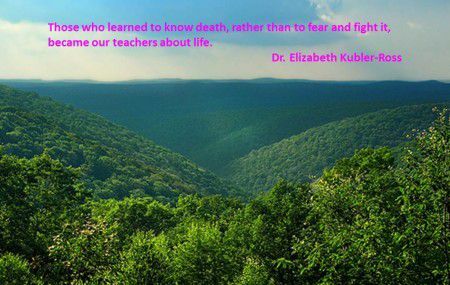 Often depth psychotherapy can help us find meaning, healing and direction in the midst of the seasons of our lives. PHOTOS: Some rights reserved Nicholas_T ; VIDEO: © 2006 Sony BMG Entertainment (UK) Ltd.
Is it a shocking thing to say that burnout treatment may have a very great deal to do with finding your heart? Clearly I’m not advocating an approach that narrowly emphasizes “rationality”! 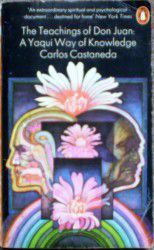 But this truth finds its roots in the depth psychotherapy of CG Jung and the unique perspective of Carlos Castenada. Often burnout seems associated with a loss of hope or soul. Frequently, burnout sufferers will describe a sense of “hollowness” or “emptiness”, as I noted in my initial post on burnout treatment. If you welcome the fundamental symbol or metaphor of life as a journey, and if you come to the realization that the journey seems lifeless and meaningless — there’s a high probability that you’re on the wrong path, and that you need another. Castenada reminds us that there are many paths. But which path is mine? His answer: the one which has “heart”. By heart he means the path that engages our passion, or that is full of meaning, or that has an abiding sense of “rightness”. Is the path that I’m on the one that has heart in it? The way that Castenada expresses himself accords well with Jung’s expression of a very similar view. (Please excuse the male-centric language, — the norm in an earlier time). What is it, in the end, that induces a man to go his own way and to rise out of unconscious identity with the mass as out of a swathing mist? It is what is commonly called vocation: an irrational factor that destines a man to emancipate himself from the herd and from its well-worn paths.… Anyone with a vocation hears the voice of the inner man: he is called. There is a strong connection between what Jung refers to as the voice of the inner man, and what Castenada refers to as the path with heart. The way through burnout is to open myself to my own deepest reality. As psychiatrist R.D. Laing said, “The only person to whom we owe an absolute obligation to be honest is with ourselves.” In burnout, the most honest truth about my inner reality may be that I experience a devastating sense of bleakness and barren-ness. If so, it may be essential to ask some very fundamental questions about the nature of my path. In depth psychotherapy, a container is created for deep level honesty with the self. At its best, the process also cultivates our sensitivity to the voice of the inner person, and for identifying the path away from burnout — the path with heart. Individual therapy is a contradiction: a simultaneous journey into life as both ordinary and miraculous. Last week, I had the opportunity to again visit one of the world’s great art museums, the Metropolitan Museum of Art in New York City. While I was there, I spent a great deal of time with the paintings of Pierre-Auguste Renoir. 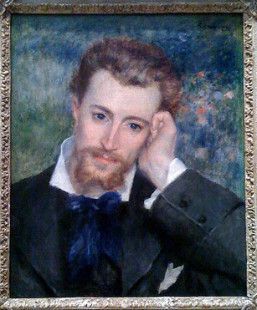 As in his 1877 “Portrait of Eugène Murer”, shown above, there is a particular quality of immediacy and life to Renoir’s paintings. There is something about the way he paints that imbues his paintings with an incredible vitality, lifelikeness and significance. We care about the people he portrays, we’re fascinated by them, and we wish that we could talk to them, engage them — and, in a way, we find that we do, as we engage with his paintings. Renoir’s art reveals the eternity in so-called ordinary life. 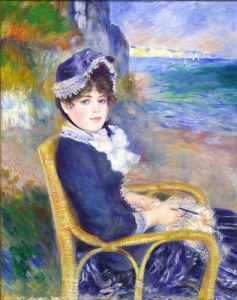 In a surprising way, the search for the eternal in the ordinary, which is the heart of Renoir’s art, is not all that different from the quest that forms the basis of individual therapy and depth psychotherapy. Individual therapy is certainly an exploration of the validity, importance and plain reality of everyday, ordinary, individual life. 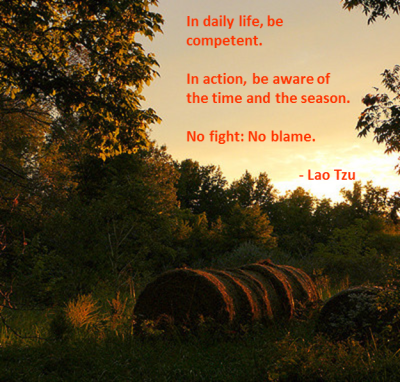 Situations that we find ourselves in, that seem mundane and ordinary are often archetypal. In the conflicts, transitions, losses and gains of our lives, we share in patterns that have characterized human life right from its distant beginnings. In moments of insight in individual therapy, we can experience both an awareness of our own unique individuality, and a deep sense of connection to the age old experience of the broader human race. To genuinely feel and accept my own uniqueness is to find myself in a singular experiment in the history of the universe — my own real life. The process of individual therapy is a journey into seeing the profundity and importance of my own everyday life. To feel my own life — and its importance — is a key part of the journey to wholeness. 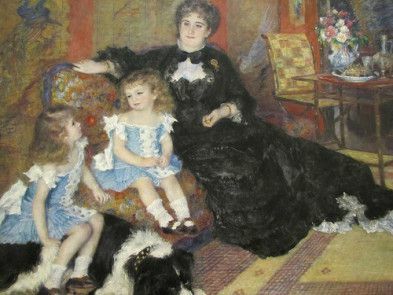 PAINTINGS: © Auguste Renoir, “Eugène Murer”; “By the Seashore”; “Madame Georges Charpentier and Her Children”, all from the Collection of the Metropolitan Museum of Art, New York, N.Y.